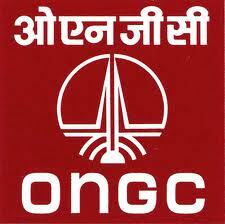 ONGC invites applications from young and energetic engineers for the post of assistant technician. Qualifications:3 years Diploma in Electronics/ Telecom/ E&T Engineering. M.Sc. in Physics with Electronics.